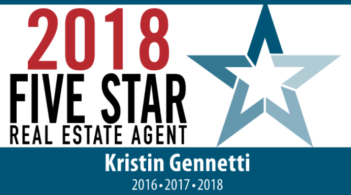 We highly recommend Kristin. She is very knowledgeable, and provided us lots of good suggestions from the beginning. She was truly standing on our best interests, and worried about what we worried. She is super responsive, even after work hours. Her negotiation skills are superb. We are usually picky customers. But the result that she provided to us is definitely above our expectation.